Win this smart Jewelry Travel Organizer from DK Products and arrive in style! - Susan Said... WHAT?! Today, one of my closest friends left for a 10-day trip to Scotland. Another gal-pal informed me over drinks this week that she is headed to England for Easter. And, my closest co-worker only recently returned from Paris! All this talk of international travel (and especially the pics from Paris) has left me longing for a trip. With more snow melting every day and the sun beginning to make an appearance, I am more than ready to escape from my cozy cocoon and go somewhere fun! Of course, a trip involves a lot of planning and, naturally, a bit of shopping! A few new clothes, a handbag, and some trendy jewelry are all necessities. And, to keep everything separate and safe in transit, I have some new packing cubes for shoes and sundries, as well as a wonderful Jewelry Travel Organizer from DK Products Group’s Specialty Styles. 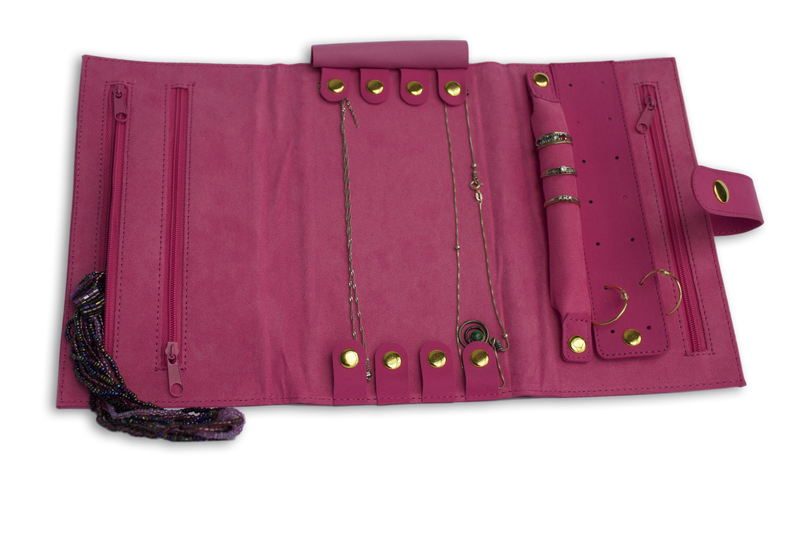 This Jewelry Travel Organizer is not only adorable and pink (my signature color) it’s so well designed and useful. The case keeps jewelry together in your travel bags, so necklaces won’t become hopelessly tangled and earrings won’t lose their mates. This organizer has the perfect space for every type of jewelry. Necklace snaps at the top and bottom ensure that there are no tangles. Soft fabric covers the chains to any eliminate scratching. Rings can be safely stored on a padded bar (especially helpful for rings with stones). And, earrings are efficiently organized two-by-two on a punched earring holder. There are even three zippered pockets for miscellaneous items like brooches and scarf clips. Plus, there are two separate 4” velveteen pouches for larger pieces, like bracelets or statement necklaces. If you have Pandora or Trollbead style bracelets with interchangeable beads, these pouches are a lifesaver and allow you to carry an entire wardrobe of bead choices in one small pouch. And, the loops on the pouches can be secured under the snap (on the outside of the jewelry travel organizer) to keep all pieces safely stowed together. The Jewelry Travel Organizer is very lightweight and can easily fit into a carry-on bag for air travel. In recent years, I have stopping packing any items of value (even costume jewelry) for fear that they may not be in my bag when I arrive at my destination. So, this piece is a very smart solution. 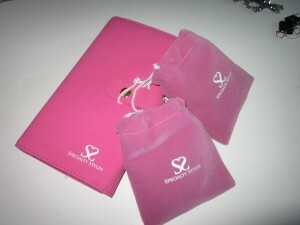 To purchase the The Jewelry Travel Organizer, visit Specialty Styles. While you are there, don’t forget to check out their other solutions for organized daily living like the scarf/tie hanger (a must-have for me). There are even organization tips to help you organize your home like a pro. Now, one lucky Susan Said…WHAT?! reader will win her very own Jewelry Travel Organizer! This giveaway is available for readers in the CONTINENTAL USA, aged 18+. Odds are determined by the number of entries received. Giveaway ends 3-27-2015. PHOTOS: Used with permission by Specialty Styles. 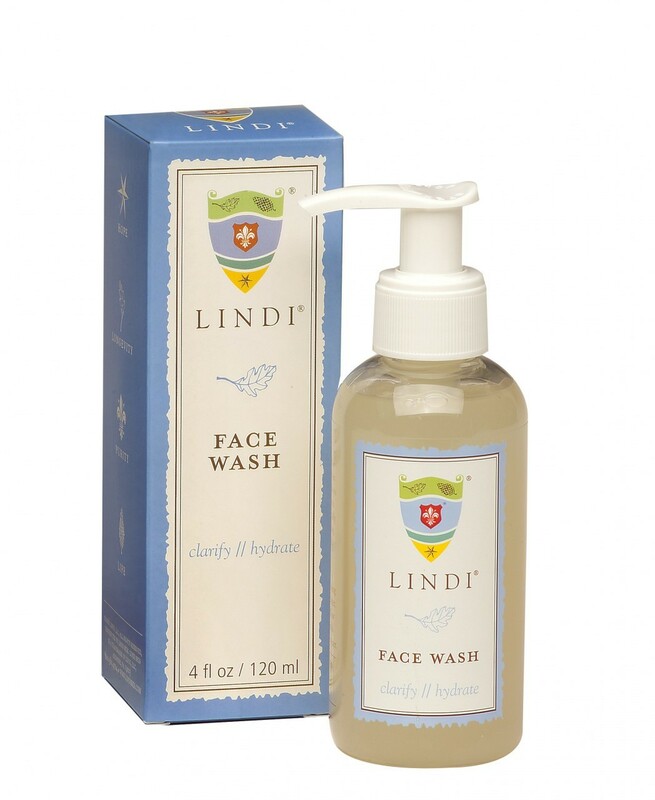 DISCLAIMER: I received the items mentioned above free in order to fully test the products and their effectiveness. Regardless, I only recommend products or services I use personally and believe will be good for my readers. Dress it up. Dress it down. This LBD is your new summer go-to dress! Separator image Posted in WOMEN'S FASHION and tagged with Jewelry Travel organizer by DK Styles, Susan Conforte McNeill, Susan Said...WHAT?! fashion beauty style, Susan Said...WHAT?! low entry giveaways. I like the Jewelry Roll Bag! I like the jewelry roll! i like the closet organizer! especially for the scarves! 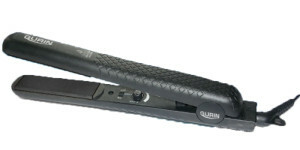 I liked the price for this great organization tool. Traveling messes are awful! I learned that the closet organizers are only 2 for $15.99! I love the jewelry roll! I could really use the Accessory Organizer! I like the accessories organizer. I like the accessories organizer. I have tons of scarves! I learned that rolling my clothing when packing utilizes less space and causes less wrinkles. I like the closet ACCESSORY ORGANIZER. I would use it to hang my scarves. I use zip lock bag and take the air out of them for more space when traveling. I like that they offer a free ebook to help you get organized! I love organizers, especially the closet one.. I read that when traveling, one should use the inside of shoes for storage for socks and other items. It is an interesting site considering I love reading tips about organizing. Accessory organizer, boy my life will be easier because I can find what I am looking for.